The Leader of Her Majesty's Loyal Australian Opposition: "We are indeed lucky as Australians to have had her as our Queen." 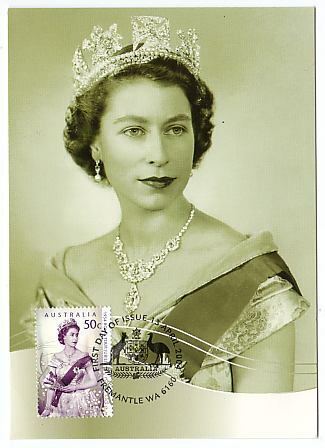 … all Australians regard with deep affection this charming girl, whose natural dignity, intelligence and nobility of mind so well equip her to become the ruler of the British Commonwealth of Nations. That charming girl has become a gracious and dutiful monarch who has served this country and many others for 60 eventful years. We are indeed lucky as Australians to have had her as our Queen, and the whole world is lucky to have had such an exemplar of duty and service. May I conclude with the words of the royal hymn, which I hope will be widely sung in this jubilee year: May God save our Queen, and may she long reign over us.